Promax Plastics manufacture the largest range and sizes of insulated tanks in New Zealand, providing the dairy and food industries with new temperature controlled liquid storage solutions and energy savings. Dairy Farmers - Meet the new MPI standards cost effectively! No maintenance one piece foam insulation providing consistent temperature control. How long will it be before my tank arrives? The lead time from order to delivery is approximately 5 - 10 working days. This can vary on time of year and where your property is located. 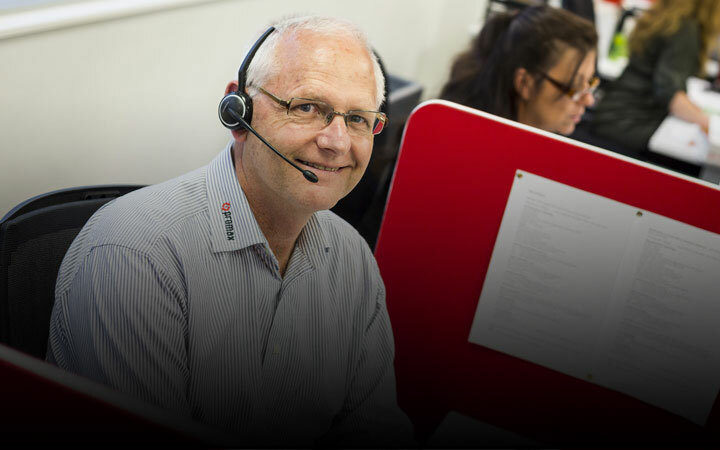 If you require your tank urgently or have specific delivery requirements talk to our customer services team - they will be able to help ensure you get your tank when you require it. If it is your primary source of water, most district councils require you to have a minimum of 25,000 ltrs.